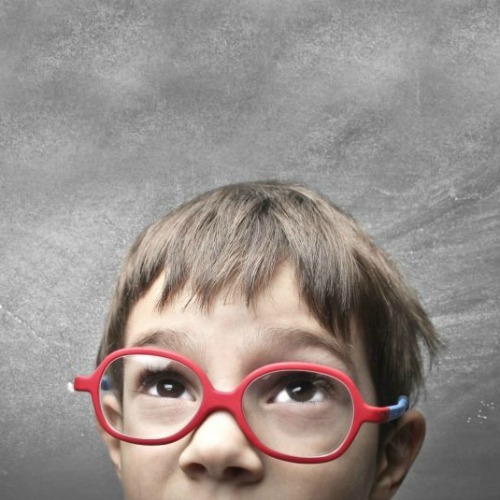 What is a gifted child? This is a question that has puzzled parents and educators alike for a long, long time. 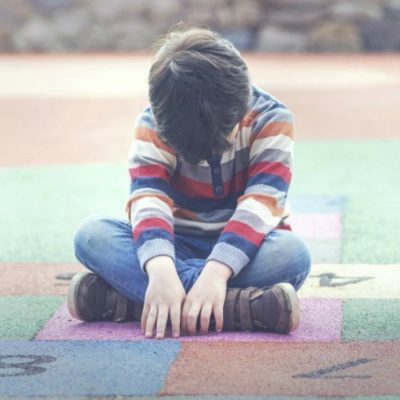 While there are many definitions, and no universally agreed upon characteristics even among the most wel–known experts in the field, most will agree that gifted kids are different. More, somehow… And in this set of talks and handouts, we’ll explore together some of those things that set them apart from their peers. It’s the chance you’ve wanted — get in on a workshop with Colleen, right from the comfort of your home. The Giftedness 101 Learn-At-Home Workshop includes two talks, recorded live at a recent convention, and so much more! You’ll be able to hear the talks you missed, print out any handouts to keep, grab some never-before-published bonus content, and join a vibrant group on Facebook where Colleen and community mentors are there to help you raise your amazing and differently-wired kiddos! 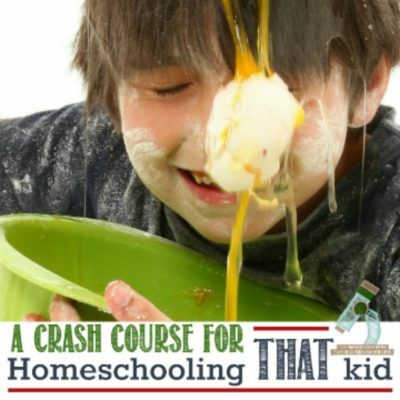 >>The Different Faces of Giftedness: Understanding Your Child (MP3 recorded LIVE at the Great Homeschool Convention) a talk about the three main “types” of giftedness, their traits, challenges, and strategies for parenting and homeschooling those kiddos successfully. I include discussions about academically gifted, cognitively gifted, and creatively gifted children. Understanding is the first step to figuring out what makes your kiddo tick, and how best to help him or her. >>Motivation and Your Gifted or Twice-Exceptional Child (MP3 recorded LIVE at the FPEA Convention) There’s a huge misconception (myth?) that gifted kiddos are always motivated, ready to learn, and eager to please. The truth is often quite different than that as doubt, perfectionism, perseveration, unrealistic expectations, fear of failure, or asynchrony (among other things) sets in and drives a gifted kid’s drive to learn straight into the ground. We discuss some of the most common difficulties parents face when motivating their kids for success. Once we’ve identified challenges, I’ll share tips for getting buy-in and getting the underachieving and undermotivated moving forward and loving their learning.